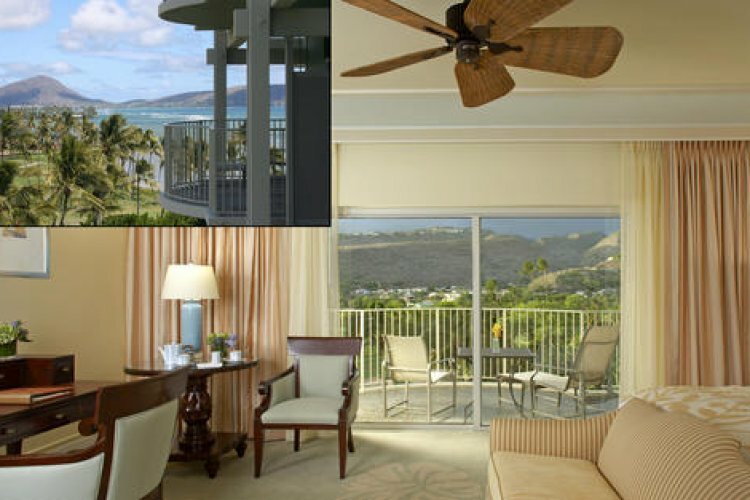 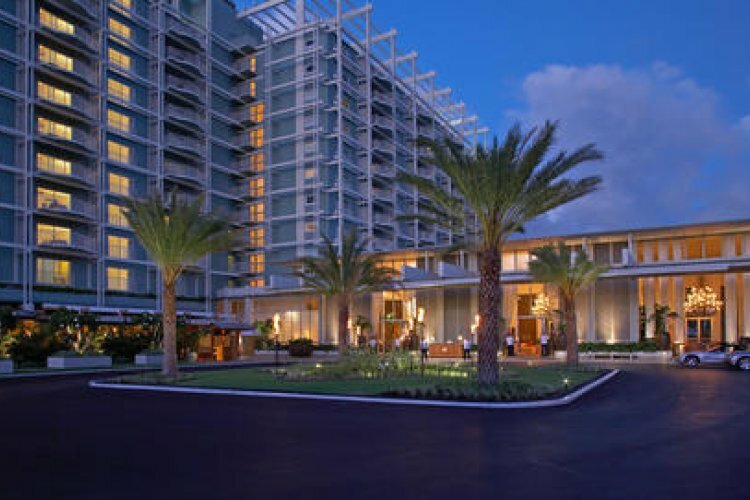 The Kahala Hotel & Resort is set on a secluded beach in Oahu, Hawaii. 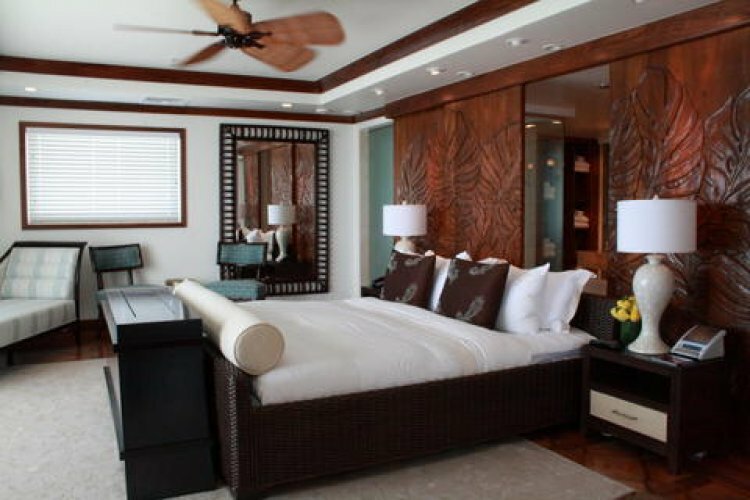 It is in close proximity of world class entertainment and shopping in Waikiki. 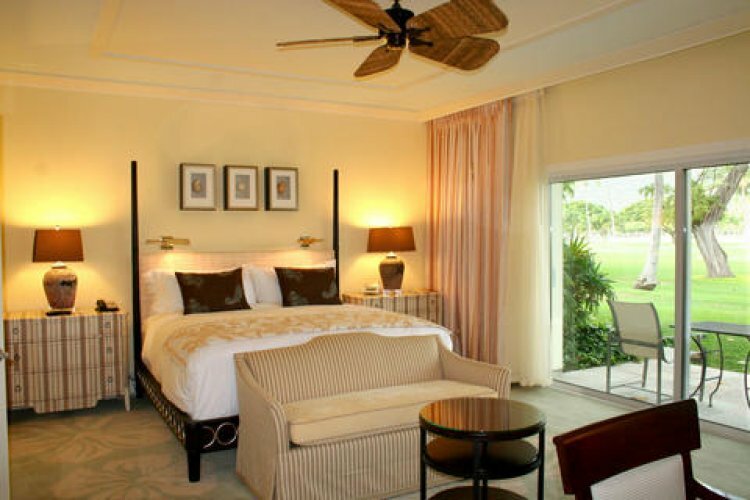 The hotel is known for its sheer opulence and elegance and its high standard of rooms and suites. 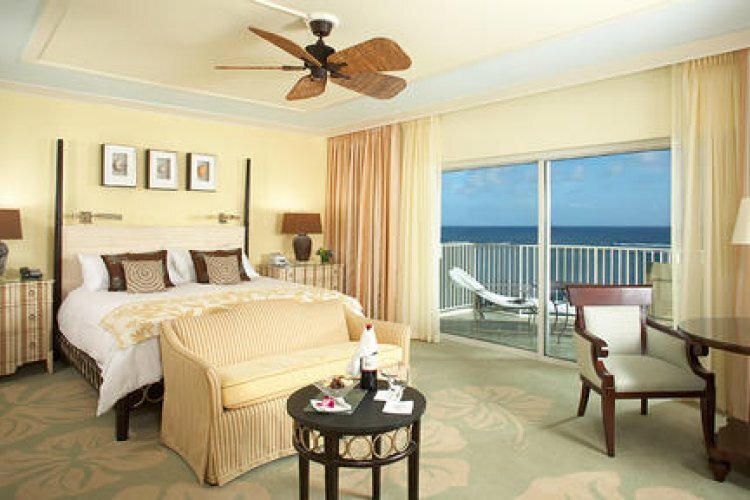 The 343 beautiful rooms and breathtaking suites are a study in luxury. 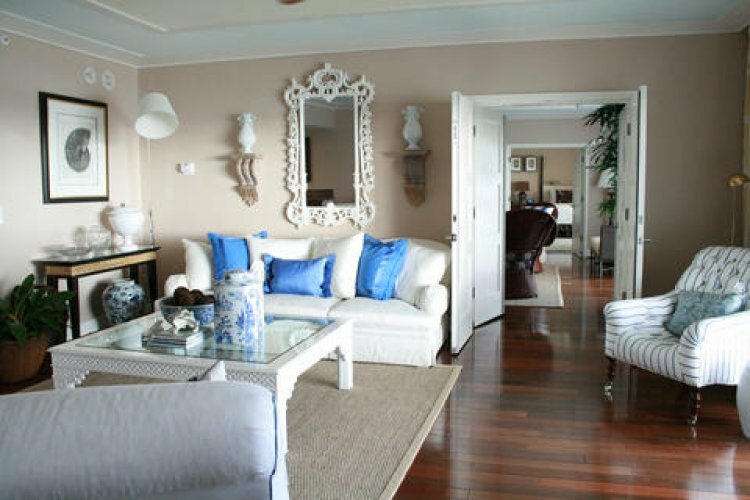 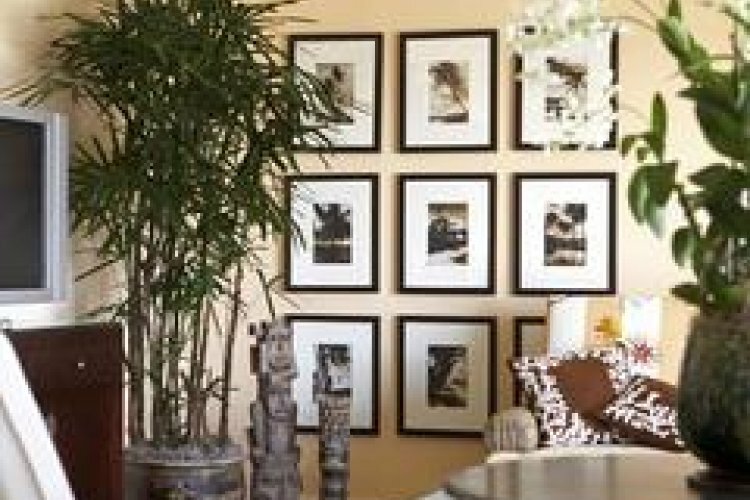 Everyone is generously proportioned and furnished in a luxury residential style is called Kahala Chic. 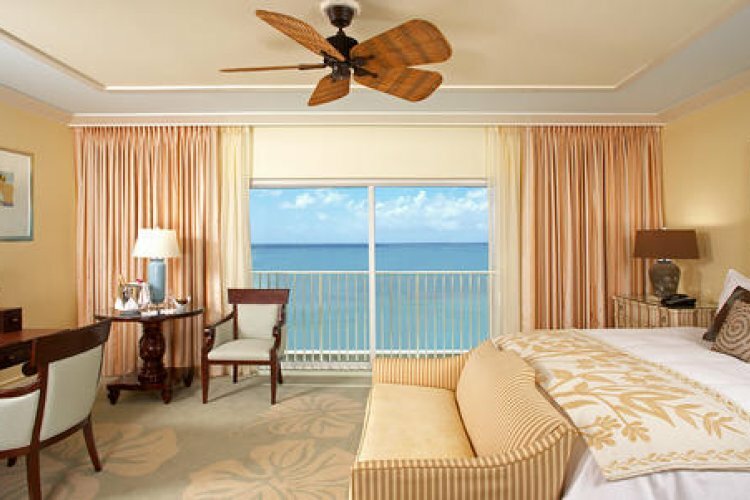 Glass sliding doors open onto stunning views of the Pacific Ocean. 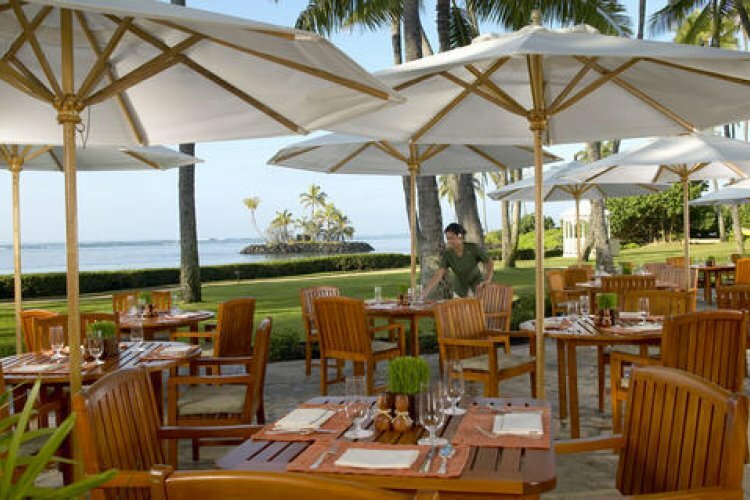 The award-winning cuisine at The Kahala Hotel & Resort embraces a diverse blend of trends and cultural influences. 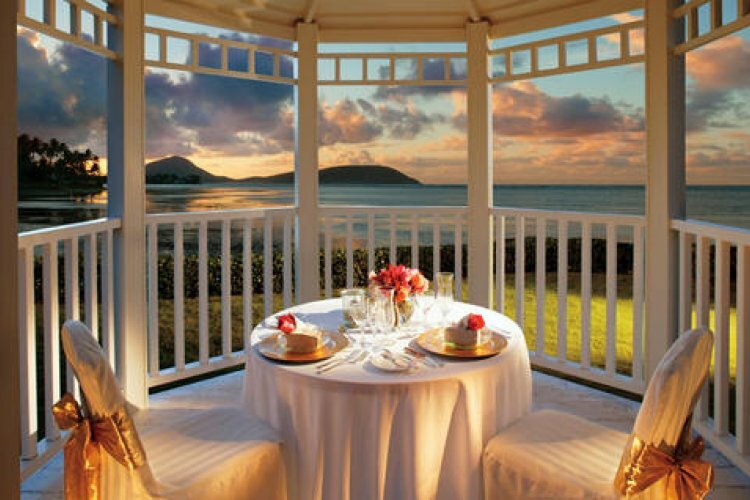 Complementing the creative fare, the resort's five venues each offer their own unique ambiance and style, making for a variety of dining experiences.